A female animal is spayed, a male is neutered; in either situation your pet will be sterilized and so they will not be able to reproduce. 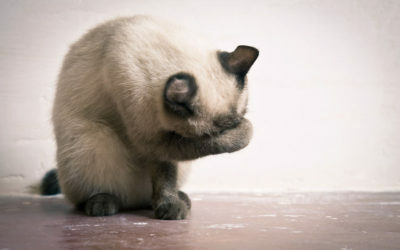 If you are thinking of breeding your pet you should not have them spayed or neutered. 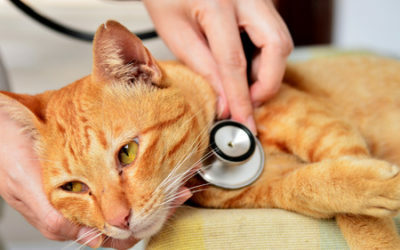 For dogs or cats, both procedures are generally performed around six months of age, however spaying or neutering can be performed as early as 8 to 10 weeks in some situations. 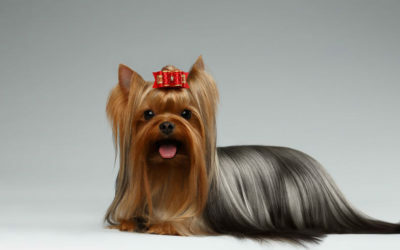 Early sterlization is often a good idea in cases of pet adoption. These surgeries are done under general anesthesia and both involve a surgical incision into the abdomen. Actual surgery time is generally short, within an hour or less. Complications are extremely rare and pets are typically discharged from the hospital on the same day, usually within a few hours. Full recovery times are considerably longer and specific procedures must be followed to ensure your pet is comfortable and healing properly. An ovariohysterectomy is performed on female cats or dogs; this involves the removal of the ovaries and uterus. 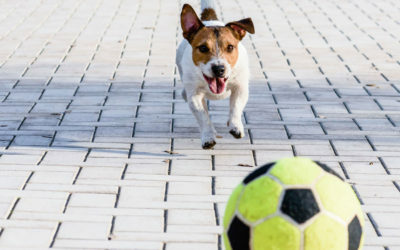 The length of time varies depending on whether your pet is a dog or cat, her age, and if she is in heat; time frames range from 15 minutes to 1.5 hours. 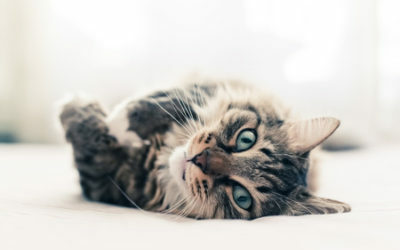 An orchectomy is performed on male cats or dogs; this procedure removes the testicles and is sometimes referred to as castration. Procedures are typically very quick – less than 5 minutes for a cat and 5 to 20 minutes for a dog, depending on his age and size. These surgeries are done under general anesthesia and both involve a surgical incision into the abdomen. The overpopulation of unwanted animals leads to the destruction of over 13 million dogs and cats each year. Sterilized pets live longer and have reduced risks of serious disease later in life. 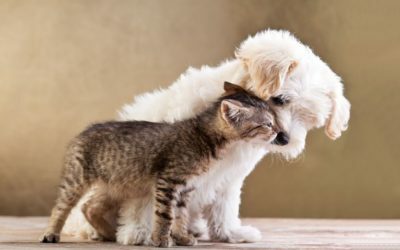 Spaying or neutering will almost certainly cost less and require less time than the potential medical costs that can occur in pets that have not been sterilized. Even if you can manage the financial and time commitments, the reality is that there are just too many unwanted cats and dogs throughout our communities. In the U.S. about 17 million dogs and cats are turned over to animal shelters. Only one out of every ten animals taken to shelters find a home. This means that over 13.5 million are destroyed. The tragedy is that this is completely unnecessary by spaying or neutering pets.